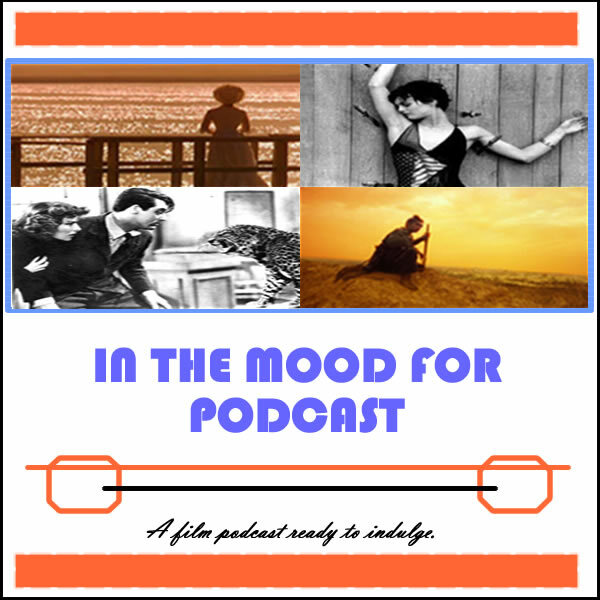 It’s Episode 12 of In the Mood for Podcast, a British-based film podcast hosted by Calum Reed of Ultimate Addict and Pete Sheppard of In the Mood for Blog. We’re down with the alpha males this week, as the testosterone flies through Simon West’s “The Expendables” and in Tony Gilroy’s attempt to preserve the legacy of Jason Bourne’s franchise. The women this week are less easy to figure out, but we endeavour to anyway, dissecting the love triangle in “Take This Waltz” and pondering the relationship issues in “The Wedding Video.” Just as female honour looks on decidedly icy ground we celebrate our favourite directorial achievements by women. Germaine Greer would be proud. Foreword: The untimely death of Tony Scott. Closing Segment: Discussing Sarah Polley’s “Take This Waltz” and our top three directorial feats by women.